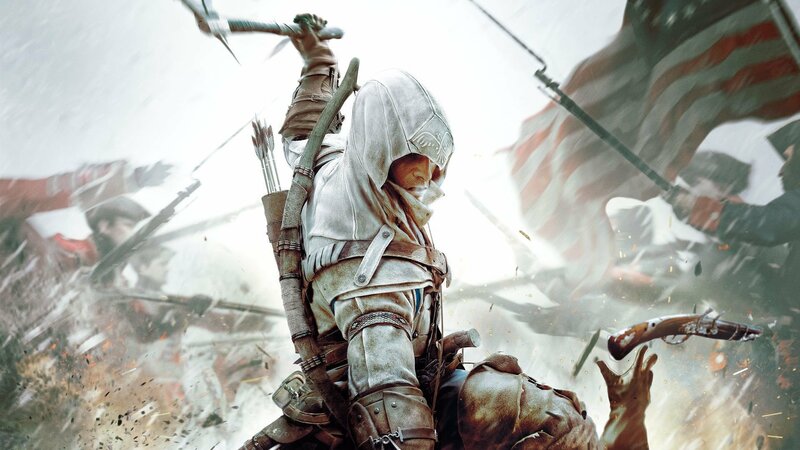 Ubisoft appears to be going further than the bare minimum for Assassin’s Creed III Remastered, which will launch next year as part of Assassin’s Creed Odyssey’s packed Season Pass. Writing on a support page, the French publisher confirmed that the re-release will boast tweaked gameplay based on player feedback, as well as “higher resolution textures [and a] new lighting rendering system”. That’s not all, as the release will also have new character models, denser crowd and environment effects, and 4K support for the PS4 Pro. Furthermore, there’ll be HDR functionality on all PS4 models. It sounds like a pretty good remaster overall, but sadly there are no assets to ogle just yet. The last good Assassin's Creed imo. This is why I forked out for the Gold Edition of Odyssey. It wasn't the 3 extra days of gameplay! (Honest). (OK, maybe it was a little bit). @IBeAGamer I know everyone’s entitled to their own, but some people come out with some very weird opinions. @JoeBlogs Everything afterwards just felt lazy to me. At least this was fun and kept me invested. AcIII is my least favorite assassin's creed game and the location is (surprisingly) the most boring one! Sounds great to me, I never got past Brotherhood so looking forward to playing this next year . @IBeAGamer I mean, it's a while ago that I played it, but... there was a po-faced protagonist who was nowhere near as interesting or well rounded as Ezio; the setting was admittedly a brave change, but it just seemed bleak and there weren't enough tall buildings to climb or parkour across; and neither the stealth nor combat was very deep or satisfying. I guess the story wasn't bad. I was interested enough to see it through to the end. Are you sure you want to label Origins and Odyssey as lazy? They represent a major revamp of the series that must have entailed a lot of hard work for a lot of people. @JoeBlogs Origins was just boring to me. III is up there with I as my least favorite in the series. @FullbringIchigo I think they've said it will be sold seperately, too. 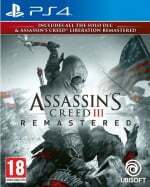 I love Assassin Creed games but I agree with the majority...this game sucked. I'm in the minority of course but I loved 3. I actually liked 3, but I soon forgot about it once Black Flag hit the scene. @IBeAGamer Nah, I hated this one and loved black flag and origins. It is highly subjective. @Tasuki Did you play Ezio's trilogy? Those are some classic ACs.